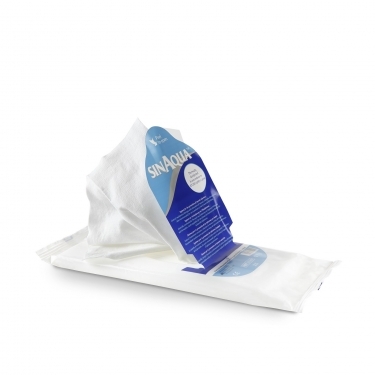 12 pre-moistened gloves for preventing mycotic infections. The Sinaqua™ gloves are pre-moistened with a Phospholipid-based solution, with addition of Aloe Barbadensis leaf extract and Allantoin. 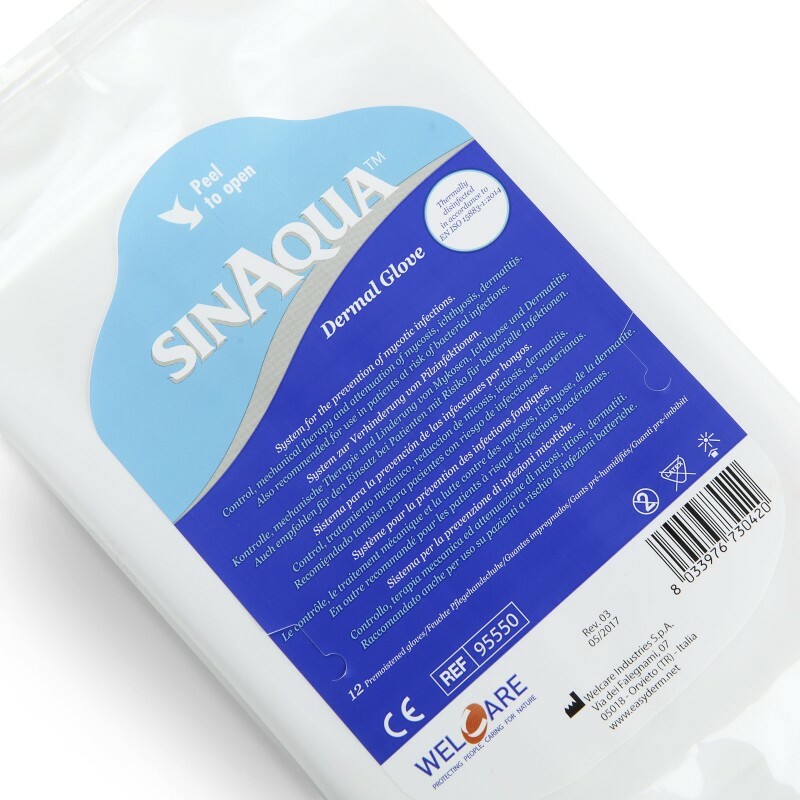 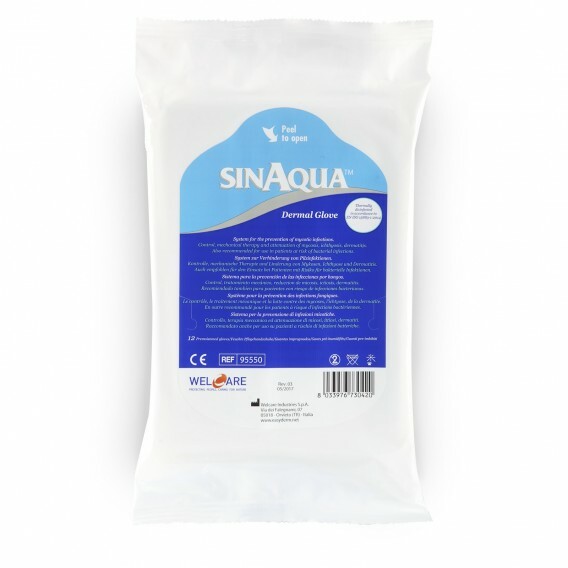 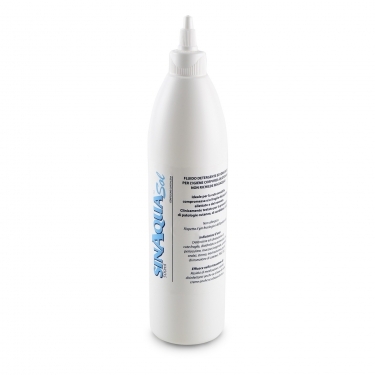 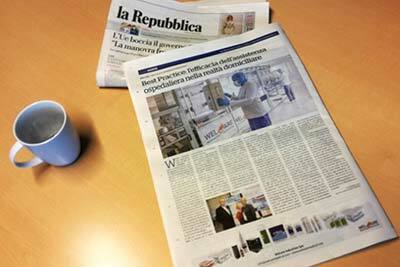 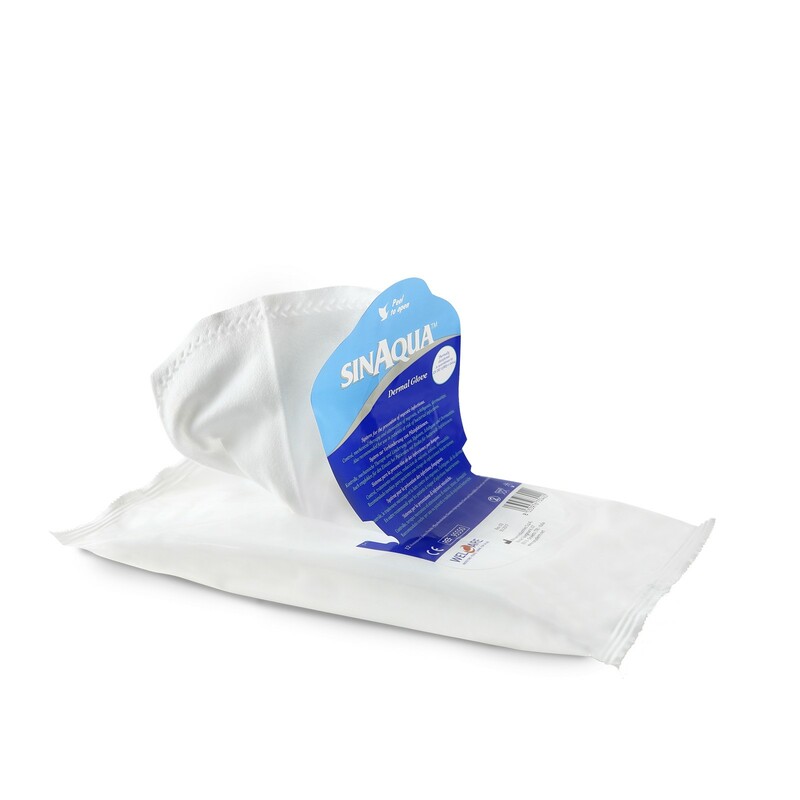 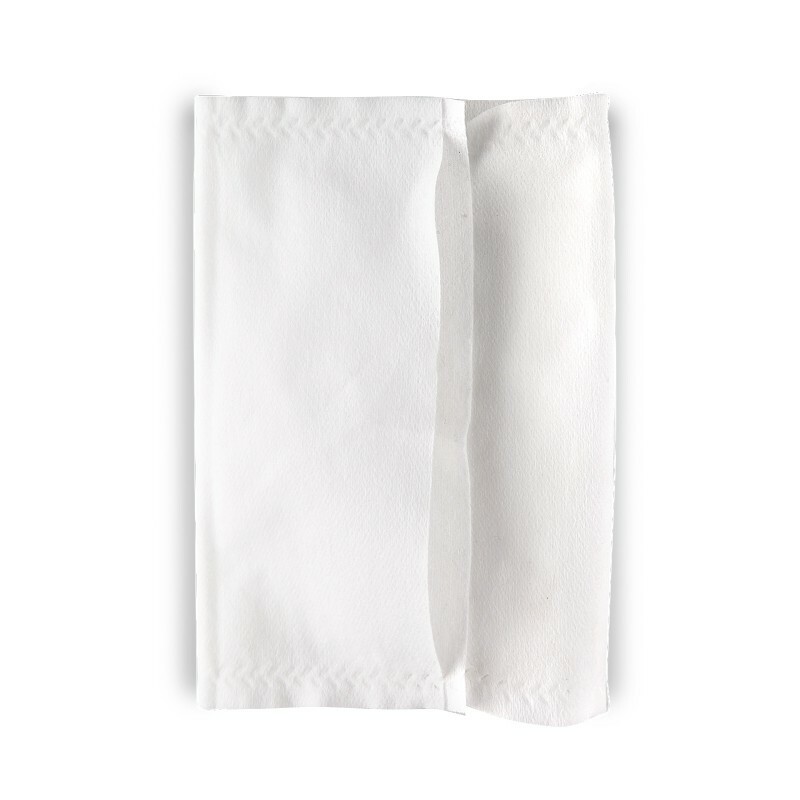 The use of Sinaqua™ glove does not require rinse and drying. Size Glove 22 cm x 26 cm. 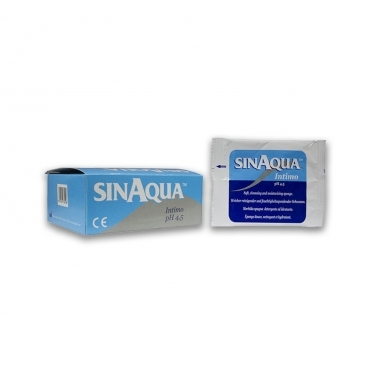 - Maximum softness to avoid skin irritation.